2018 5th Annual Dinner Auction! 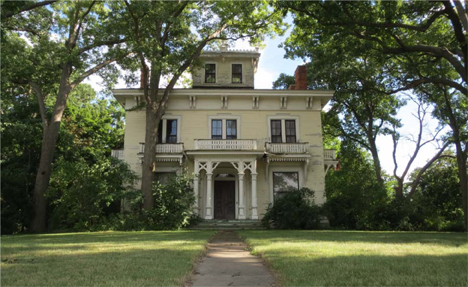 Visit the Wisner Mansion all decked out in Victorian Holiday splendor! Farmington Barn gets a haircut! A haycut? A loftcut? Farmington Barn update: We’ve got a contractor! New Research Library Hours! More time to research! The 2017 Ice Cream Social was a complete disaster! Donations Help History Live Here! 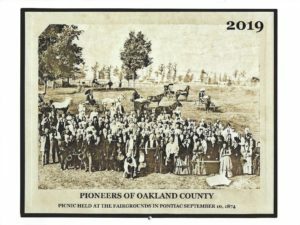 Conveying the role of Oakland County, Michigan in the evolution of American History. 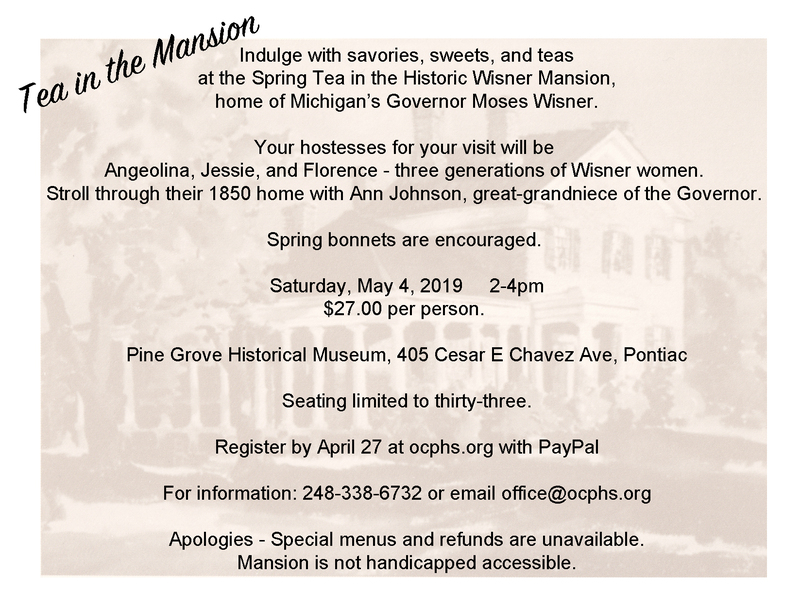 Maintaining Pine Grove, the 19th century homestead of Michigan's 12th governor, Moses Wisner. 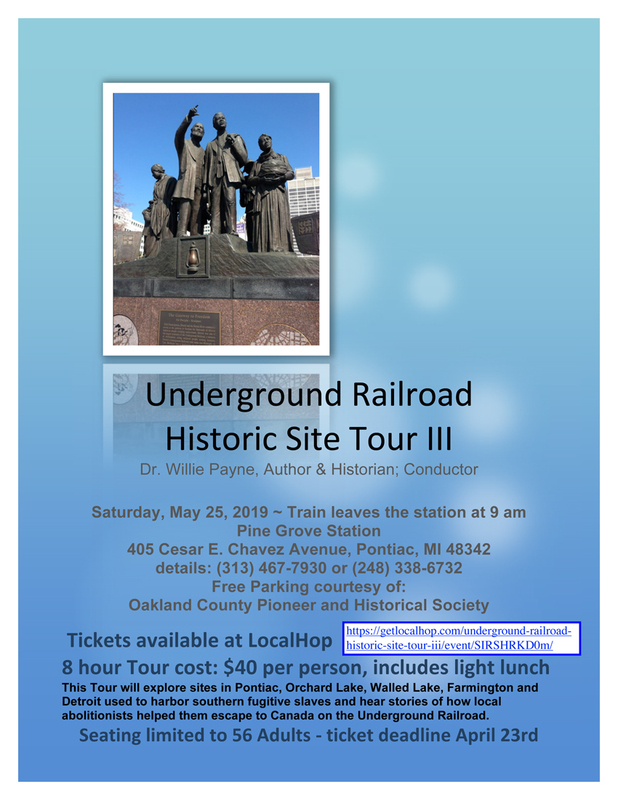 Operating Pine Grove Historical Museum for the education and benefit of the community. Preserving the past for the enrichment of future generations.